targets at a meeting of environment ministers on Friday (4 March), clashing with the EU executive and several eastern and central European states. The big states led criticism of a draft text that said the bloc does not need to revise up its targets until the next decade as it tries to decide how to share out the burden of meeting those among its 28 member countries. So far, the EU has agreed to cut emissions by at least 40% by 2030 from 1990 levels and to a first global stock-take in 2023. Germany’s Jochen Flasbarth called the European Commission text “weak on the 2030 objectives”. In a split council, he was joined by ministers from France, Britain, Austria, Belgium, Portugal and Sweden in calling for the EU to set an example with stronger targets. Several ministers urged an earlier stock-take to ready for a special UN report in 2018 to get on track for net zero emissions in the second half of the century. However, Poland, whose economy relies on coal, and other former Soviet states said the EU should not ramp up its climate goals too soon or ahead of other nations. well below that to prevent the worst effects and set an aspirational goal of 1.5 degrees. 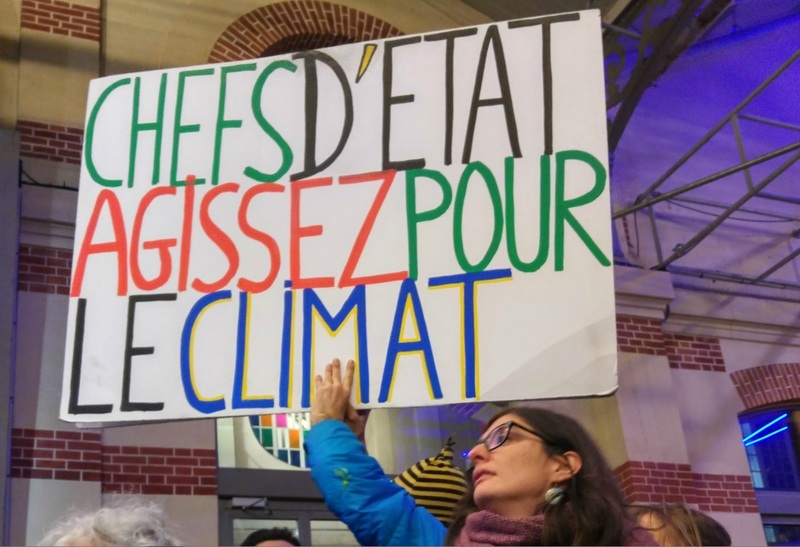 Friday’s debate was welcomed by environmental campaigners, who have hailed the wording of the EU targets as “at least” a promise for Europe to do more after other countries signed up to the UN accord. “There is a wide gap between our current climate action plans and what needs to be done to avoid a climate disaster,” Wendel Trio, head of Climate Action Network Europe, said. 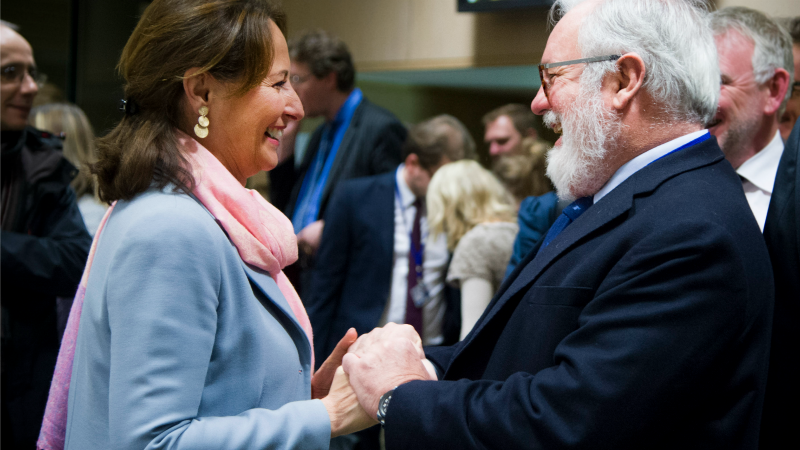 EU Climate and Energy Commissioner Miguel Arias Cañete on Friday told the dissenting ministers they were “welcome to be more ambitious” but warned that not all member states were on board for new European targets. “It may have surprised the Commission, but country after country has come out in support of stronger European efforts to tackle climate change. This should reboot Europe’s climate ambition. It’s a clear signal the Commission cannot ignore,” said Bram Claey, EU climate and energy policy adviser at Greenpeace. 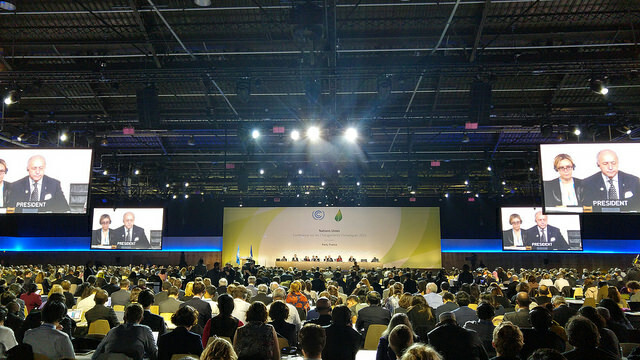 Paris hosted the all-important 21st conference in December 2015. The participating states reached an agreement to replace the Kyoto Protocol, the object of which was to reduce CO2 emissions between 2008 and 2012. 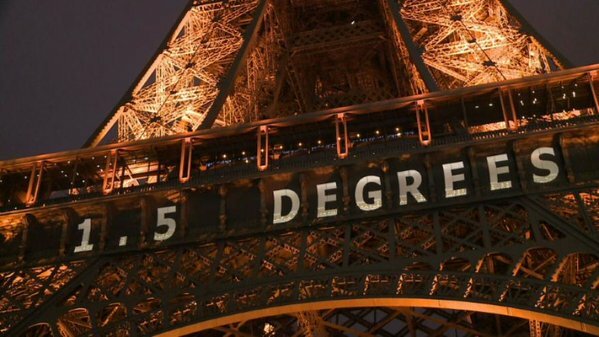 Almost 200 nations agreed a deal to cap global warming at “well below” two degrees above pre-industrial levels, with a reference to a lower, long-term 1.5 degree target in the text.